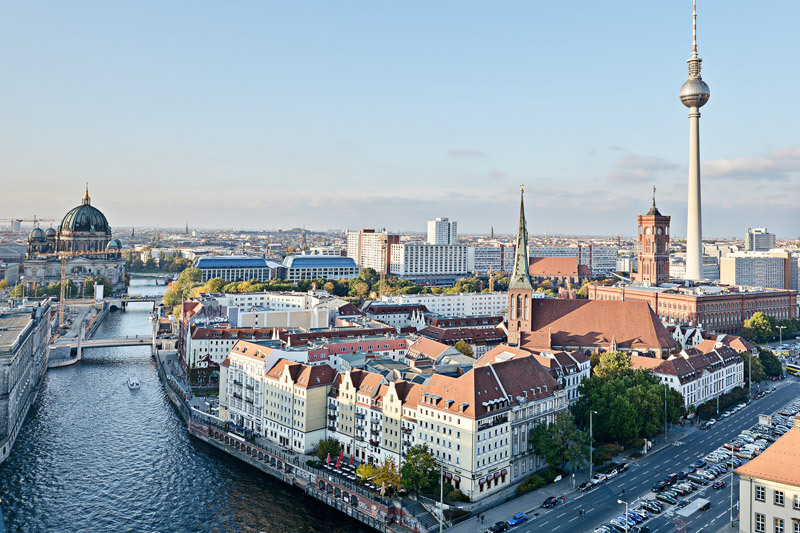 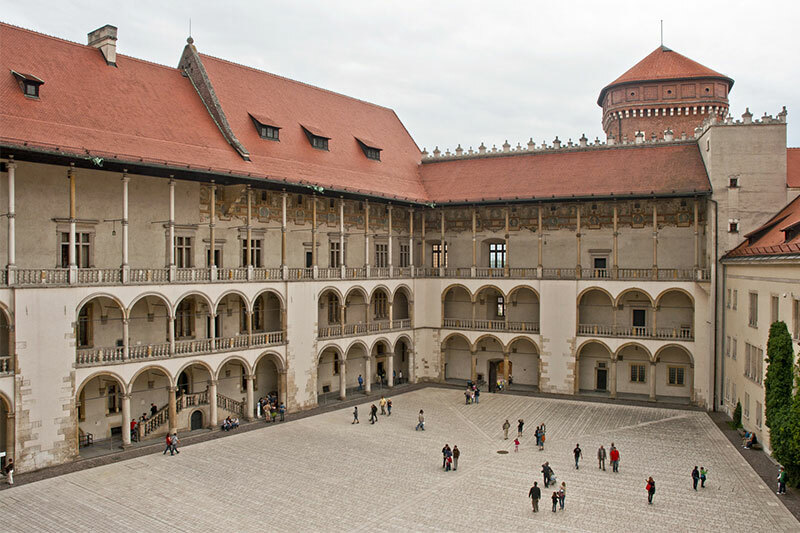 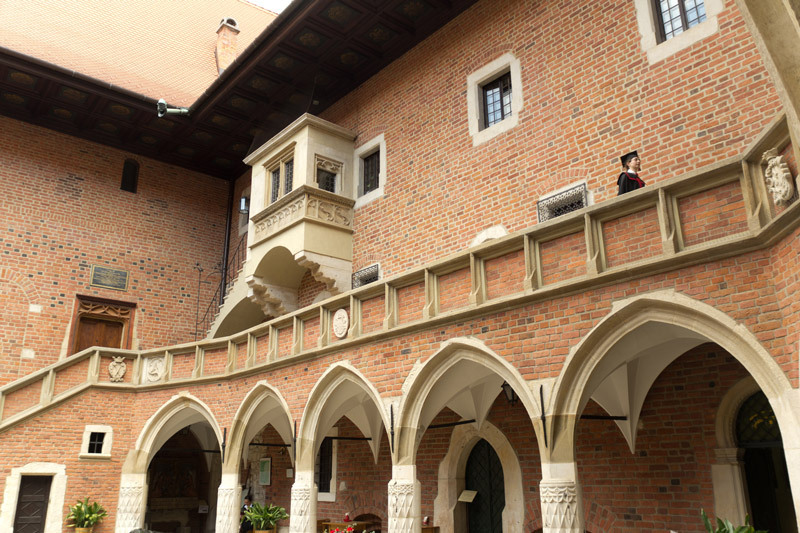 Take an ultimate Central Europe history trip which will provide a living lesson through a journey which will show where many of the events started and how certain decisions and actions ended. 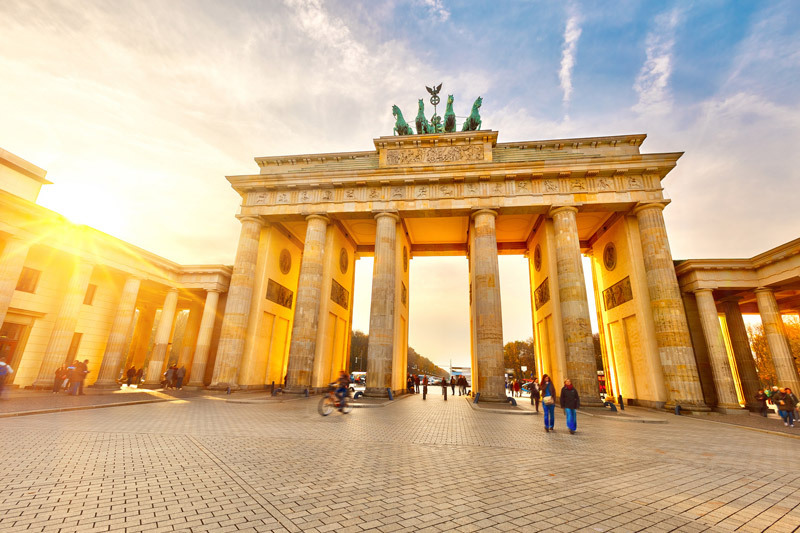 Upon arrival into Berlin, Germany you will visit the Sachsenhausen concentration camp, the principal camp for the Berlin area established in 1936. 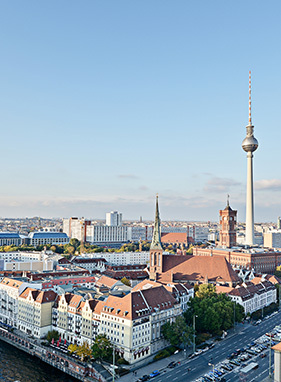 You will also get to see the main city sights of Berlin including the Berlin Wall, Checkpoint Charlie and others. 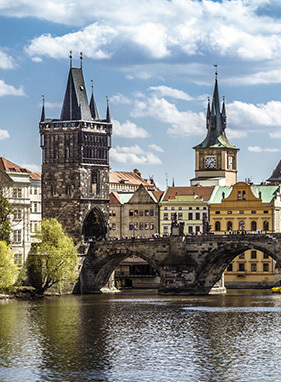 Then onto Prague, Czech Republic where you can go further back in history by visiting the Royal Castle and Charles Bridge. 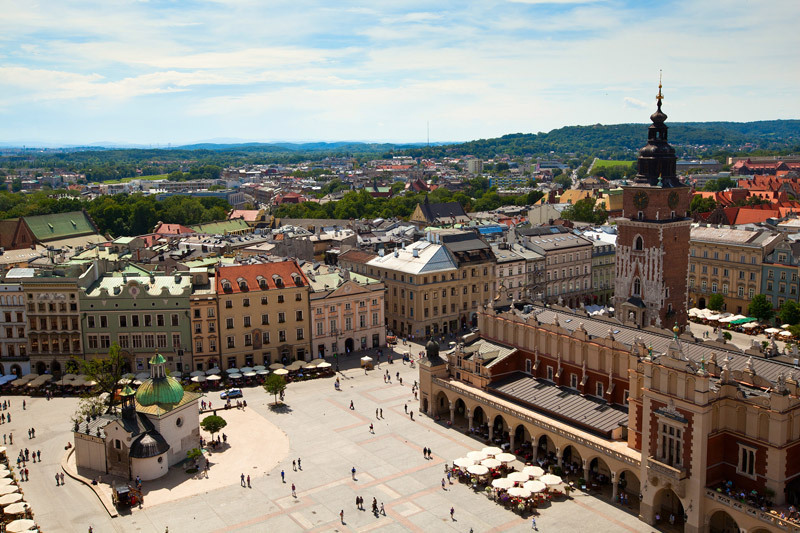 Lastly you will visit Krakow, Poland which will include a visit to the though-provoking Auschwitz-Birkeanau concentration camp as well as many UNSECO sites including Wieliczka Salt Mine. 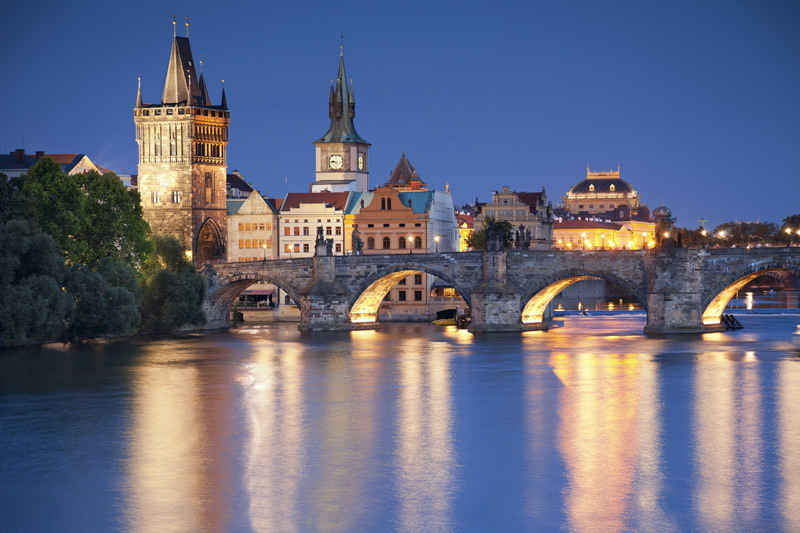 A city which has long been at the cross-roads of history, especially during the 20th century. 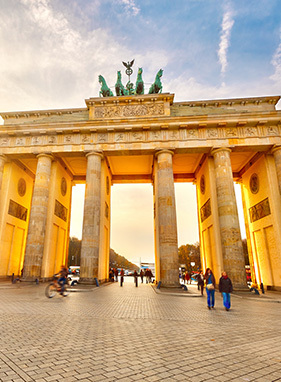 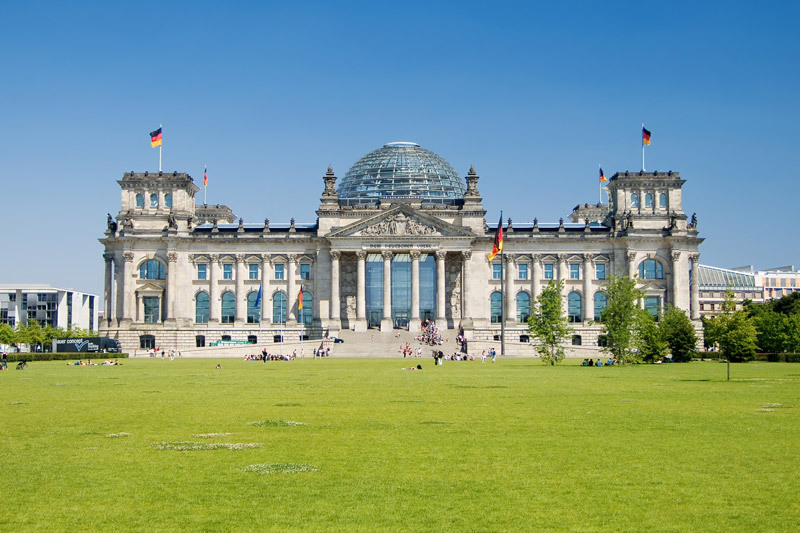 At every corner you will encounter history from the Reichstag, the Brandenburg Gate, Checkpoint Charlie to the remains of the Berlin Wall. 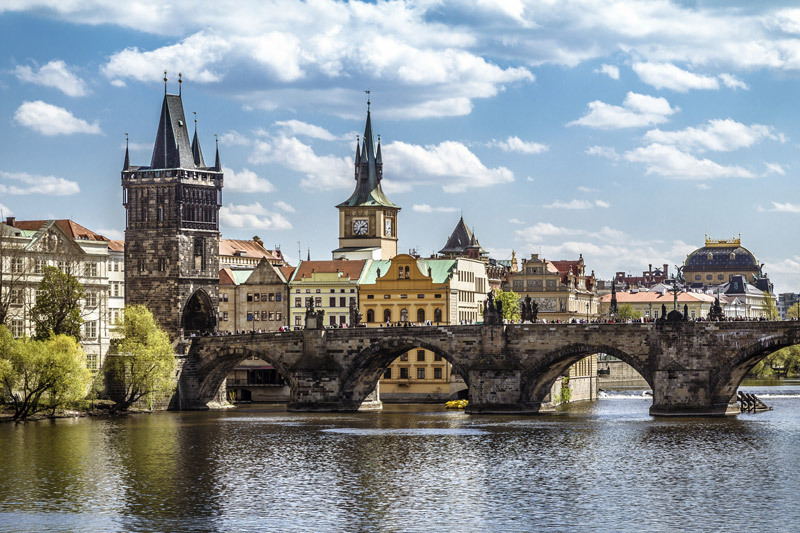 The city was central in staging a revolution, headquartering a fascists regime and being bombed, and most recently divided in half by a wall and finally reunited. 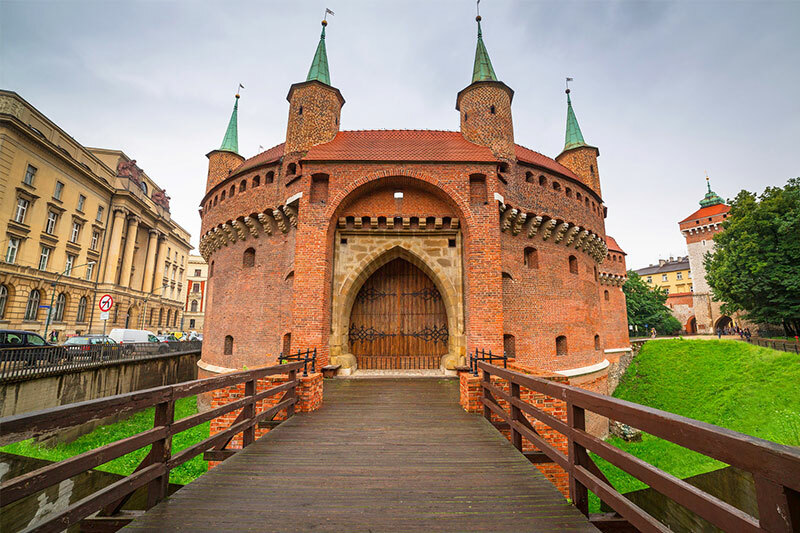 A city dating back 1,100 years can only be rich in history. 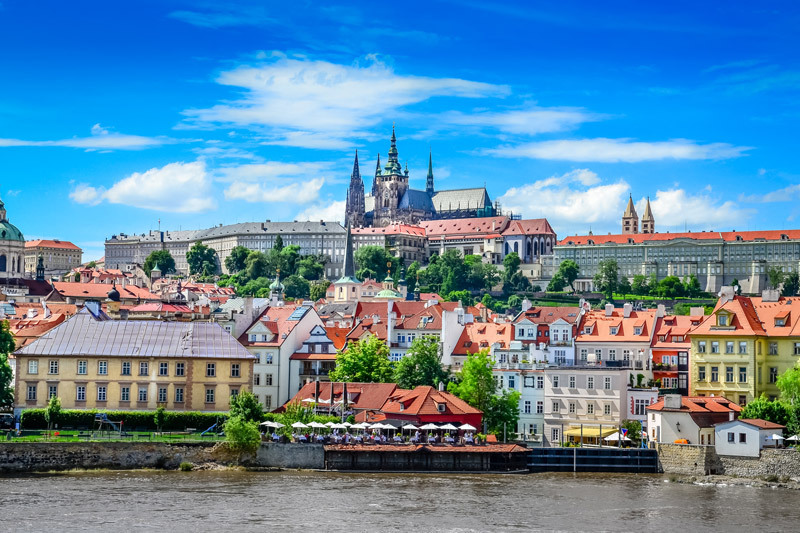 This capital of the Czech Republic, is home to a number of UNESCO landmarks including the Prague Castle, the Charles Bridge, Old Town Square, the Jewish Quarter and the Lennon Wall. 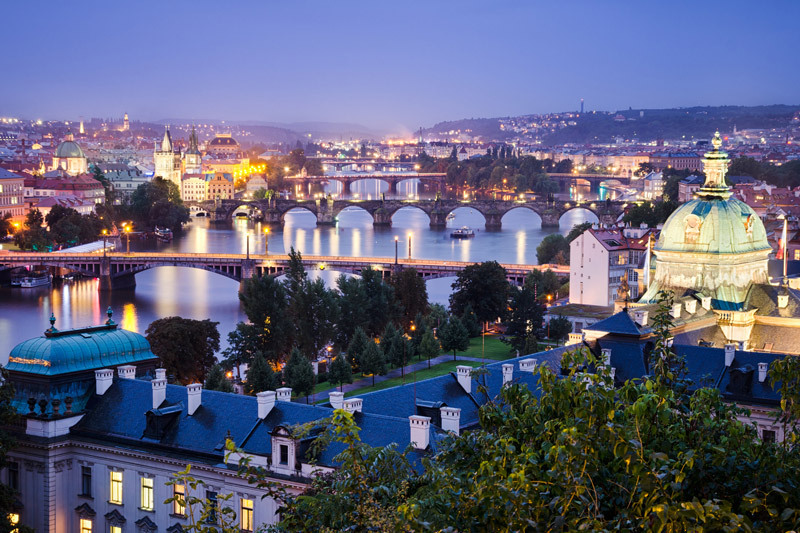 Prague suffered considerably less damage during World War II than some other major cities in the region, allowing most of its historic architecture to stay true to form. 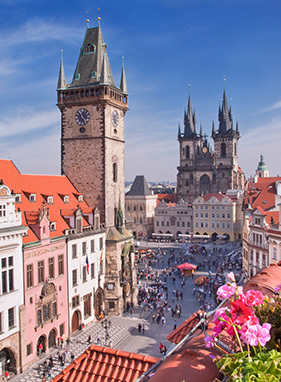 This is the capital of quirkiness and a living gallery of Gothic and Baroque architecture. 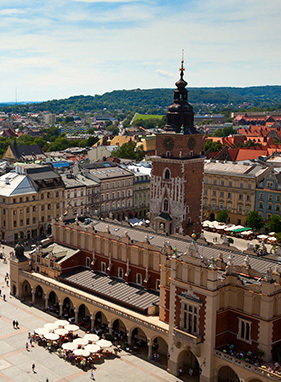 500 years as the royal capital and largely untouched during the devastating destruction during the world wars, give Krakow the unique distinction of still being the countries biggest drawcard. 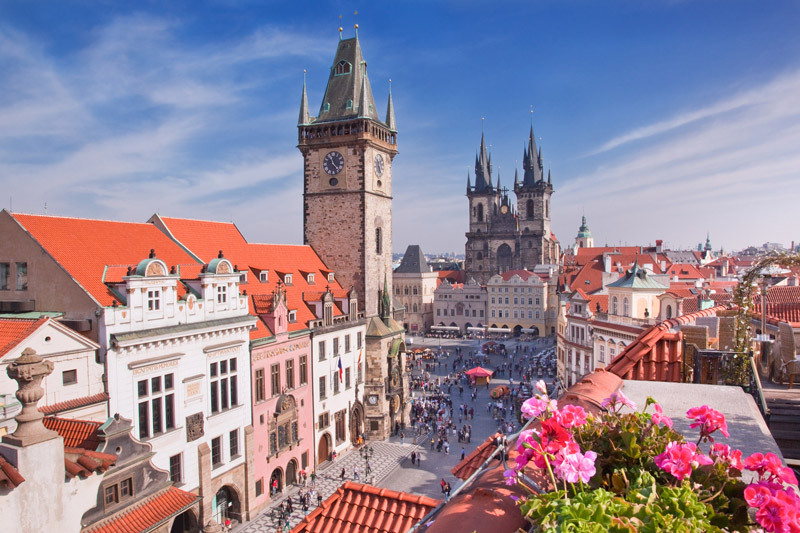 The old town with the largest market square in Europe and its soaring Gothic & Renaissance architecture just begs to be explored on foot. 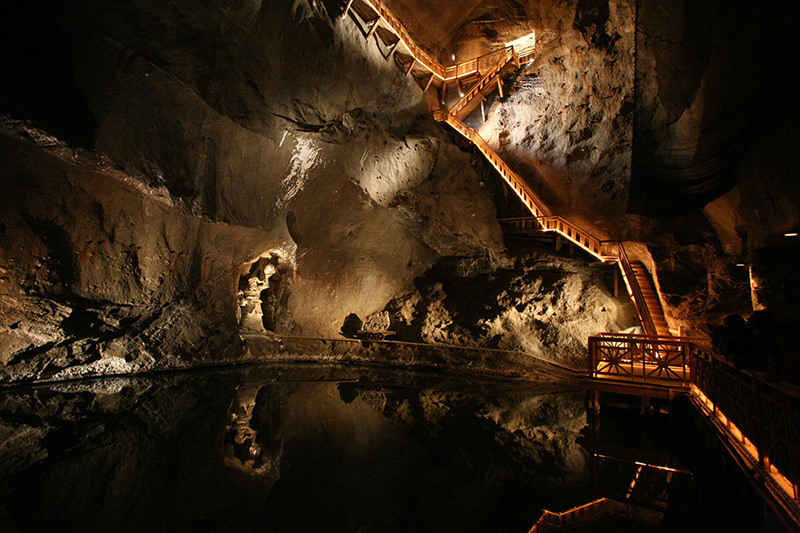 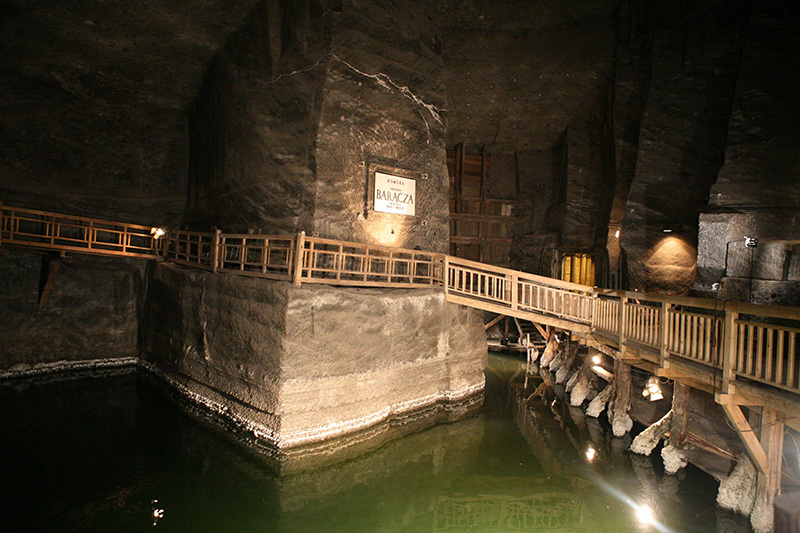 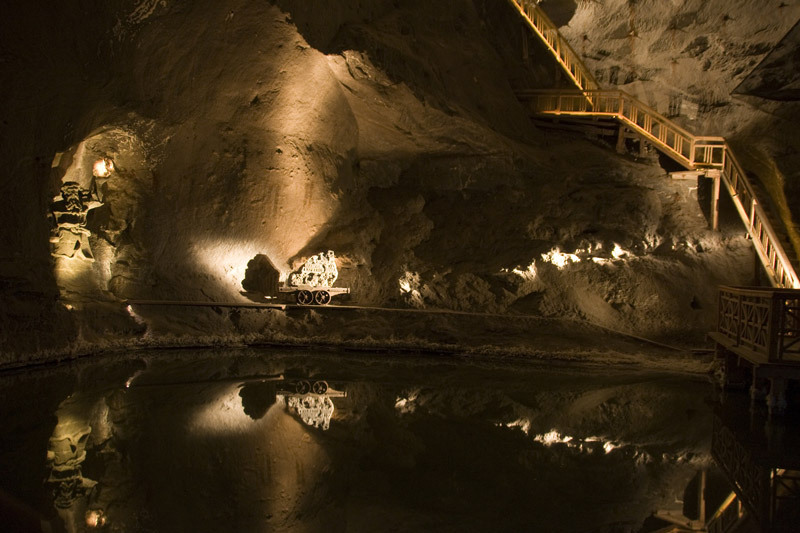 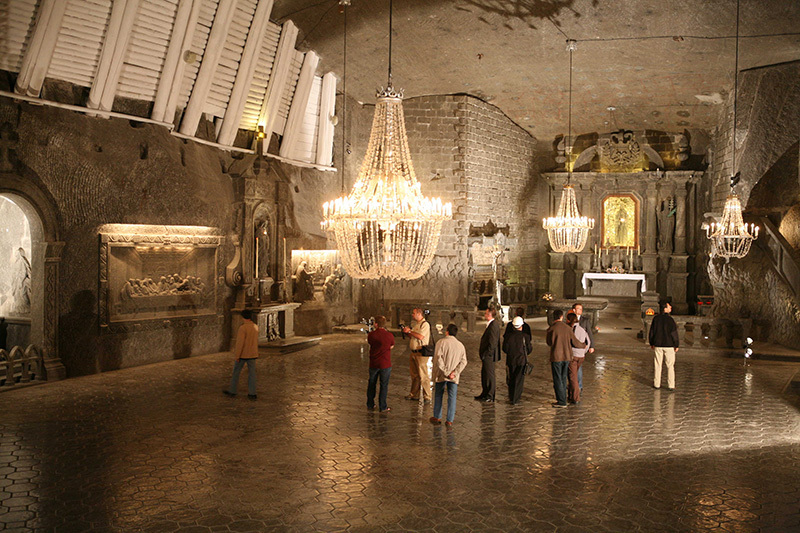 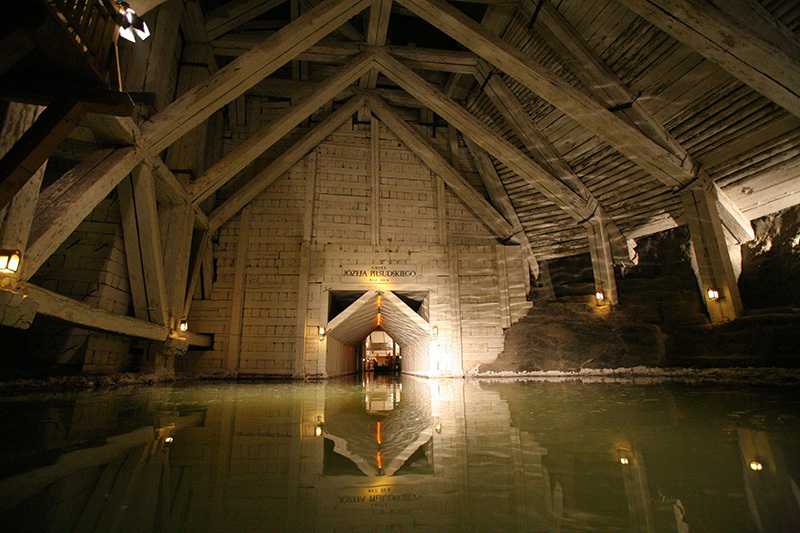 Just outside the city you will find the UNSECO Wieliczka Salt Mine, a unique and exclusive attraction where you are able to go underground and see the saline chambers which were dug out by hand during the mines 700 years of operation. 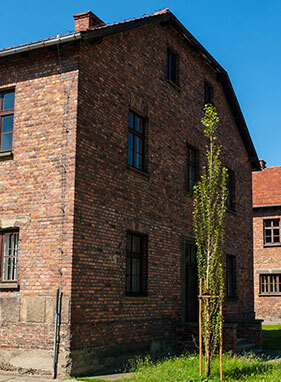 Some 40kms from Krakow you will find the city of Oświęcim but more widely known by it's German name - Auschwitz-Birkenau. 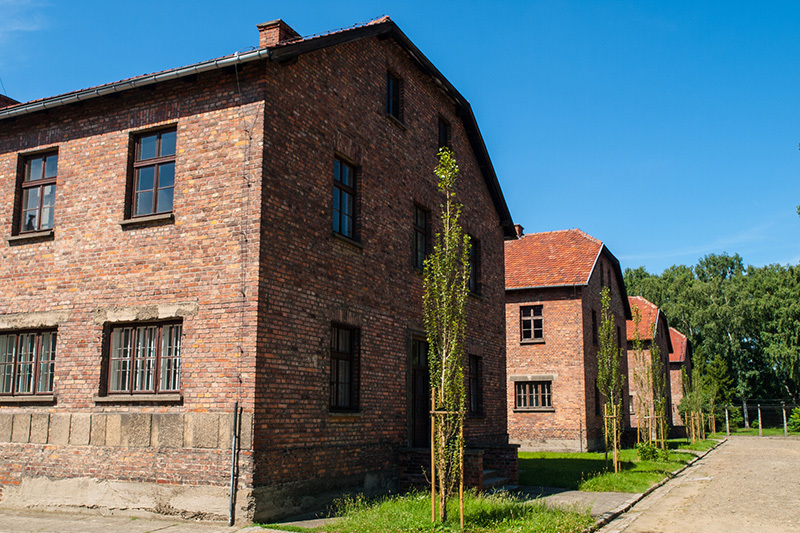 You will get a chance to see the horrific actions of recent history as the largest attempt at genocide in human history.